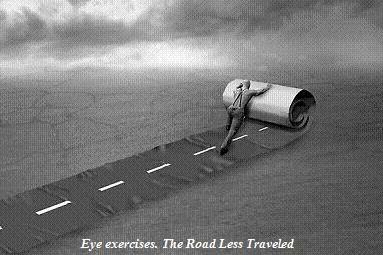 Eye exercises, also known as vision training, is a hidden gem unknown to most people. In our rising population of people with refractive errors (nearsightedness, farsightedness, astigmatism and presbyopia), most people have heard of LASIK, glasses and contact lenses but not these unknown magics. It was first introduced by Dr. William H. Bates, a physician in the Ophthalmology field, in 1920s. Bates stopped prescribing glasses to his patient when he discovered that his patients eyesight became worse after wearing them. 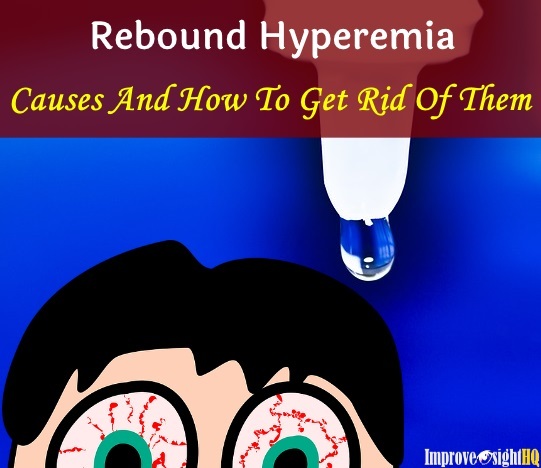 After years of studies, he concluded that stress and eyestrain are the main causes of refractive errors and though relaxation, the eye can function properly again. 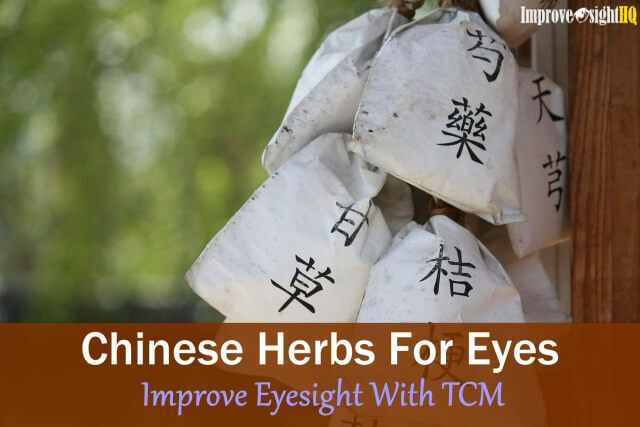 The theory has now developed into a series of exercises and relaxation techniques which aims to improve our eyesight naturally without the need of glasses and surgery. Vision therapy aims at our eye muscles. Like all muscles in our body, in order to strengthen it, they have to be exercised, thus improving our ability to focus. It also aims to relax the muscles that is too tight so that our eyeball will go back to its proper shape. Why am I such a huge advocate of eye exercises? Because it WORKS! It helped me to improve my nearsightedness from 20/400 to 20/350 within one month and to 20/250 on the second! It had reduced my astigmatism and the frequency of my ocular headaches without the need any surgery. Vision training, when used to stabilize myopia, seems to help many patients. The author's observations, after working with several hundred patients, show that when myopia occurs in the late teens or later, improvement is more easily achieved. Patients with refractive error of -2.25D or less, generally are able to improve vision so that they do not need glasses or used them very little. Others can successfully move to weaker lenses. Through eye exercises, I learnt how to adapt good vision habits and ways to train my eye muscles. Till now, I am still doing the exercises everyday for 20 minutes to improve my eyesight. Do you have to do it everyday forever? Nope. After you reach your target, you only have to do it once a month to maintain your eyesight. Why Haven’t I Heard Of Eye Exercises? If vision therapy is so good, why haven’t you heard of it? In 1999, the optical industry itself earn $30 billion. Imagine its value now having so many people with vision disorders today. If vision training is available to everyone, why will anyone spend thousands of dollars every year on the products and services that create profits for the eye care industry? We are talking about billions of dollars here. Why Aren’t People Doing It? 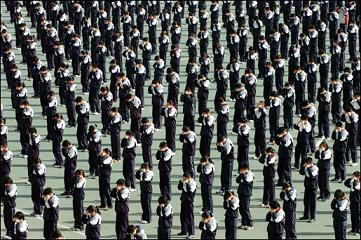 Either they don’t know about the existence of eye exercises or they choose not to do it. Why? Sadly, because it takes time and effort. Many people aren’t willing to put in 20 minutes per day to do the program even though they know that it is good for them. Just as we know exercising daily for 30 minutes have huge benefits in our long term health but how many people are doing it? Good things take time to develop. to see visible result with eye exercises, one needs to commit at least 1 month to it. But the thing that is most "lacked" of for many of us is time. We want fast result. We want six pecs after we do 100 situps. If it takes more than that, excuses start pouring in. Such as no time and too much effort is needed. We would rather spend the time watching TV and surfing Net. I understand all these because I was one of them too. If you read my story, you will know that I had gave up on eye exercises before. Thankfully I decided to give myself another chance, commit myself to do it for at least 60 days and changed my approach. Check out my article on tips to survive eye exercises routine. Will Eye Exercises Work For Me? It has worked for thousands of people and so why not you? The following questions can help you answer whether eye exercises is worth your pursue. Is your vision, near or distance, ever blurry, even for a few seconds? Are you able to see better when you squint? Do you require a stronger glasses every year or two? Do you get headaches at the end of the day especially around your temples and eyes? 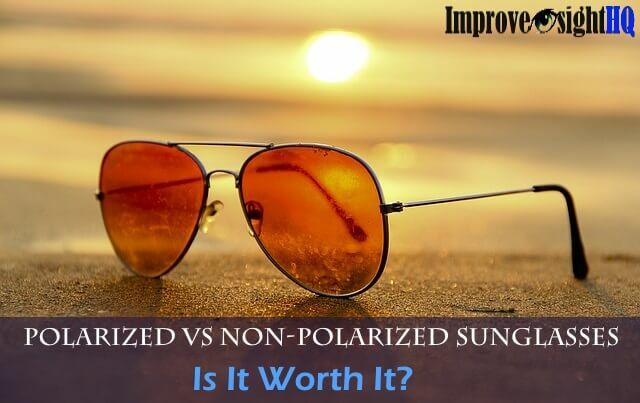 Are you able to see clearer in certain light conditions? If you answer yes to any of these question, then you can benefit from eye exercises and the relaxation techniques which I shared in this website. Most of our blurry visions is a result of fatigue, eyestrain and weaken eye muscles which created problems in eye coordination and accommodation. Answering yes to any of the questions above, indicates such problem. What To Expect When Eye Exercises? 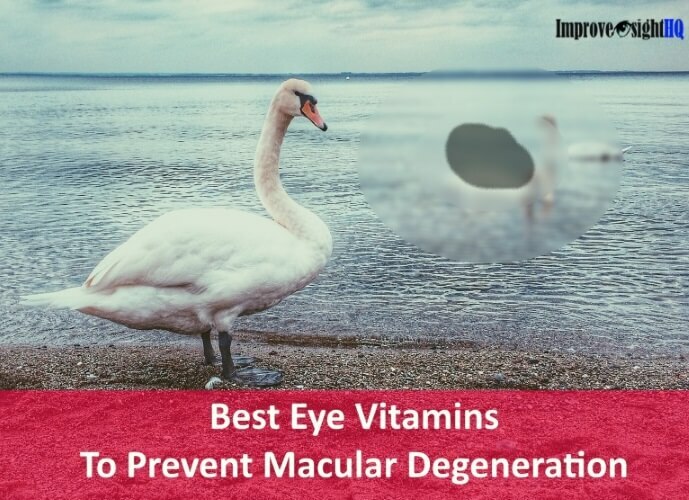 Well, you can expect to see a lot of negative reports on eye exercises during your journey of natural vision improvement. There are many articles (especially from the ophthalmologists and optometrists) which screamed that eye exercises won’t work. But who is going to lose out if it works? Is it you? I don't think so. Other times you will doubt yourself as the improvement isn’t obvious. People will be skeptical. They will wonder what the hell are you doing as eye exercises are alien to them. Ways to overcome it? Smile and do it anyway. Is Eye Exercises Suitable For Me? Not for all people. It can’t cure my color blindness since the condition has nothing to do with eye muscles. 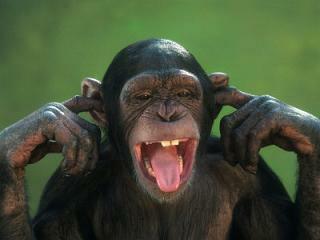 But it is for anyone with the following refractive errors. Vision therapy is suitable for any age range from 9 to 90 years old. In fact, I will highly recommend it to children. Any vision disorders should be dealt with as early as possible. Especially for children where their eyes are still growing. 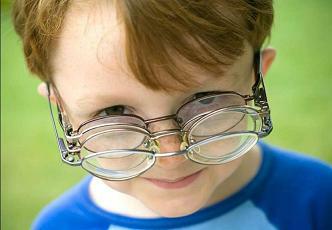 If children grow up with myopia, it may degenerate into severe myopia. Severe myopia increases risks of macular degeneration and retinal detachment. Personally, I came across people who were diagnosed with myopia at young age and eventually got macular degeneration due to severe myopia. The only issue with training children with eye exercises is that they have to follow your instructions which may be quite difficult for children less than 10 year old. Therefore they will need your help and patience, in order for the vision therapy to be effective. What Eye Exercises Can I Do? I had written several techniques in the site. 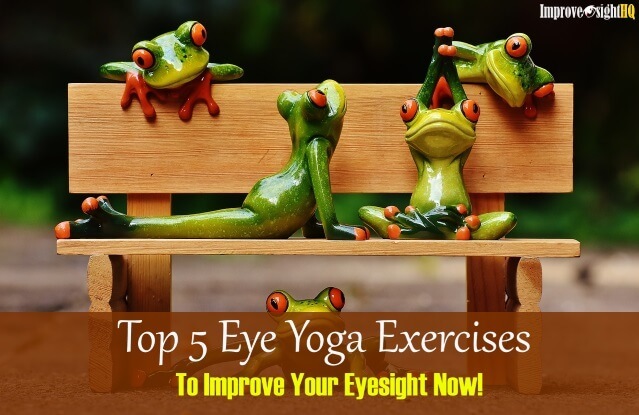 For a start, check out the eye exercises basics to understand what eye exercises aim to train and a set of free eye exercises which I gather for beginners. I also had a page on eye exercises which you can do with just a pencil. Do take time to check them out.